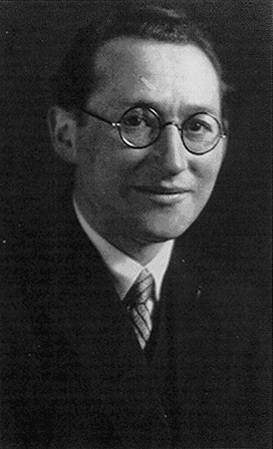 In 1946, social scientist Kurt Lewin launches the Research Center for Group Dynamics at the Massachusetts Institute of Technology. His contributions in change theory, action research, and action learning earn him the title of the "father of organization development." This means that one's behavior is related to both one's personal characteristics and to the social situation in which one finds oneself.